For all customers with a subscription before Feb 28, 2018 (After this date, feature is coming natively). You can update the Plugin to enjoy our last feature concerning automated coupons management. Using this feature, system will automatically create the coupons into Shopify. Carts Guru will generate and send a new set of coupon codes weekly valid for 2 weeks. This will keep your coupon codes from circulating all over the internet. 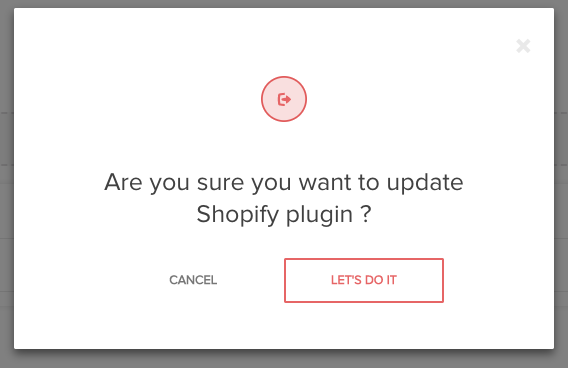 You will be redirected to Shopify to accept new permissions and you are all set! We will replace all manual coupons to automated discount, and update all templates where previous manual discount are used.